Concealed Carry Course - USCCA - United States Concealed Carry Association. Concealed Carry Course - USCCA - United States Concealed Carry Association. 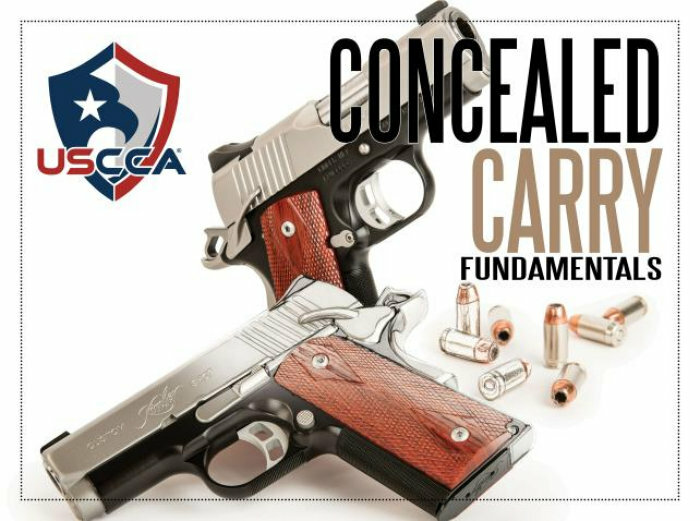 Concealed Carry Course - USCCA - United States Concealed Carry Association.